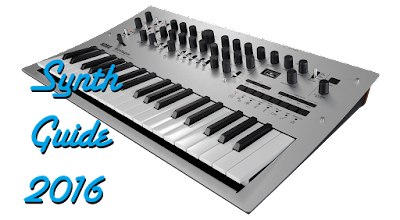 The Synthesizer Sympathizer: 2013 is here! So the site's been pretty quiet these past few weeks as I've taken some time off from posting to relax and enjoy the holiday break-- music news is generally pretty slow in late December as well, but now that the new year has rolled around, we're back to an exciting time for musicians and listeners across the globe. 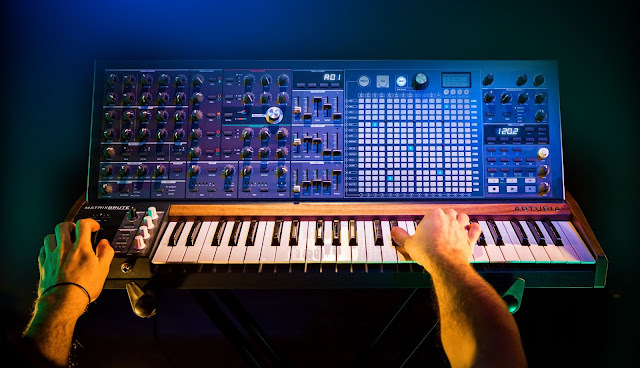 NAMM is just about 3 weeks away, and we'll have a wealth of new information on some hopefully insanely cool synths and maybe some great software as well. If recent trends continue, we'll hopefully be seeing companies take some cool risks with design while they try to push things forward, and that's really what it's all about! I'll do my best to keep you all posted on everything cool that comes out of NAMM this month, and any other cool news that comes through the grapevine. The beginning of the year is always the most exciting time for gear, so be sure to check back quite a bit this month! I'm also looking to line up more interviews for this year from some cool young talent, and maybe some veterans on the scene as well.